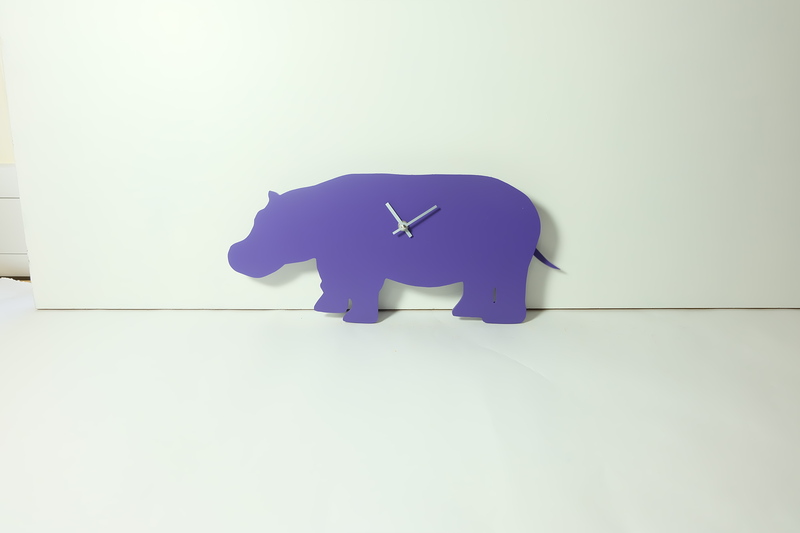 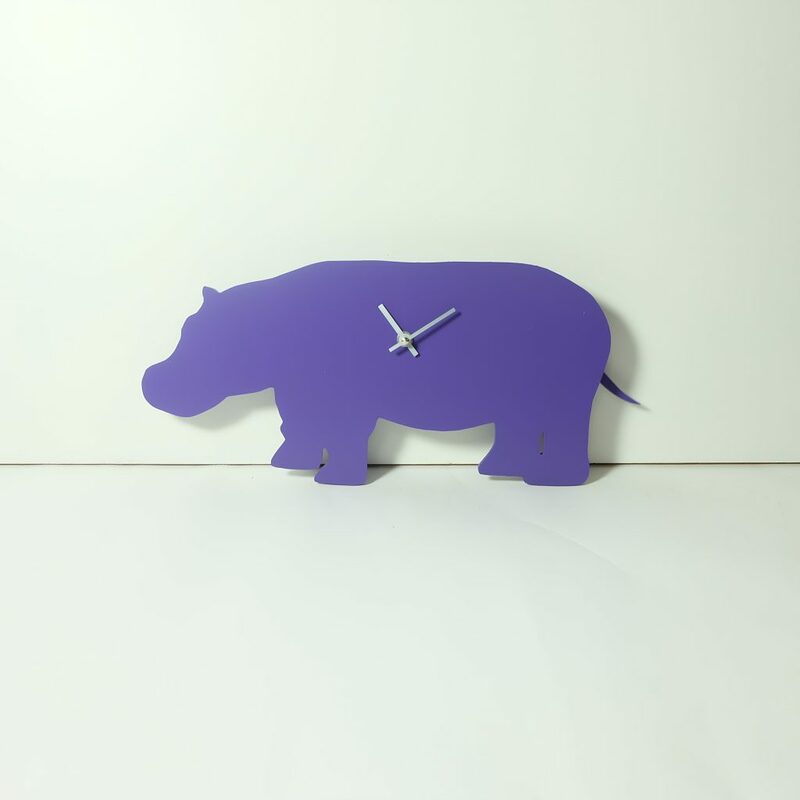 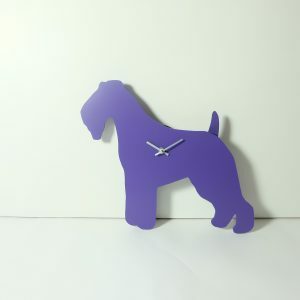 Purple Hippo Clock with wagging tail - last one! 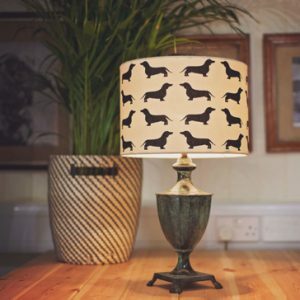 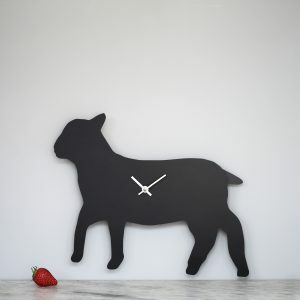 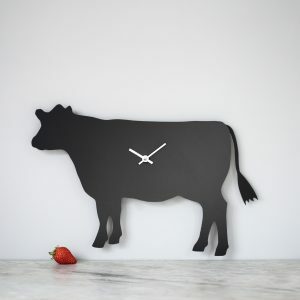 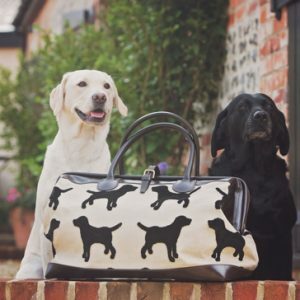 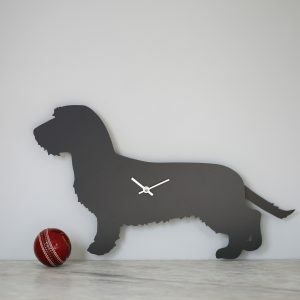 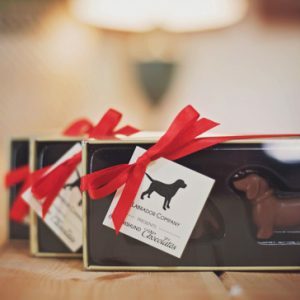 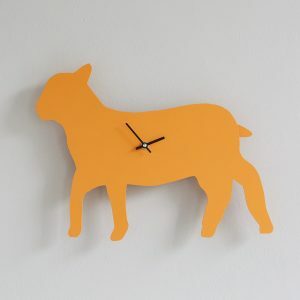 - The Labrador Co.
Lamb clock with wagging tail – Last one! 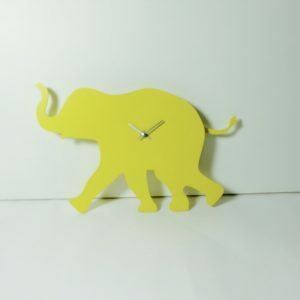 Yellow Elephant Clock with wagging tail – last one! 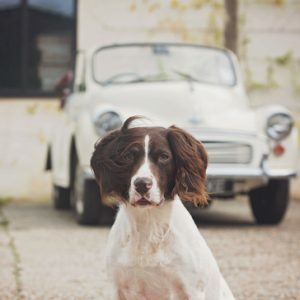 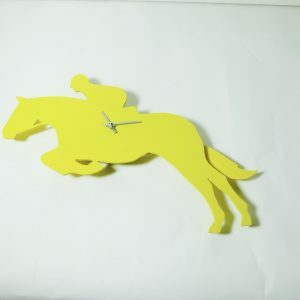 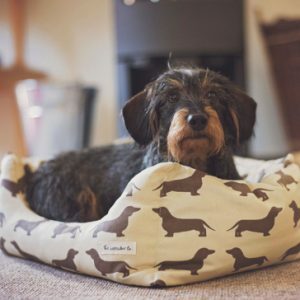 Yellow show jumper clock with wagging tail – last one! 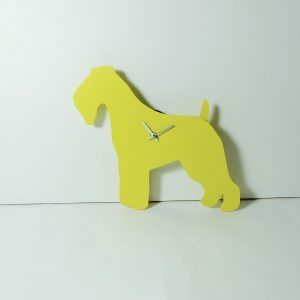 Yellow Fox Terrier Lakeland Wagging Tail Clock – Last one!